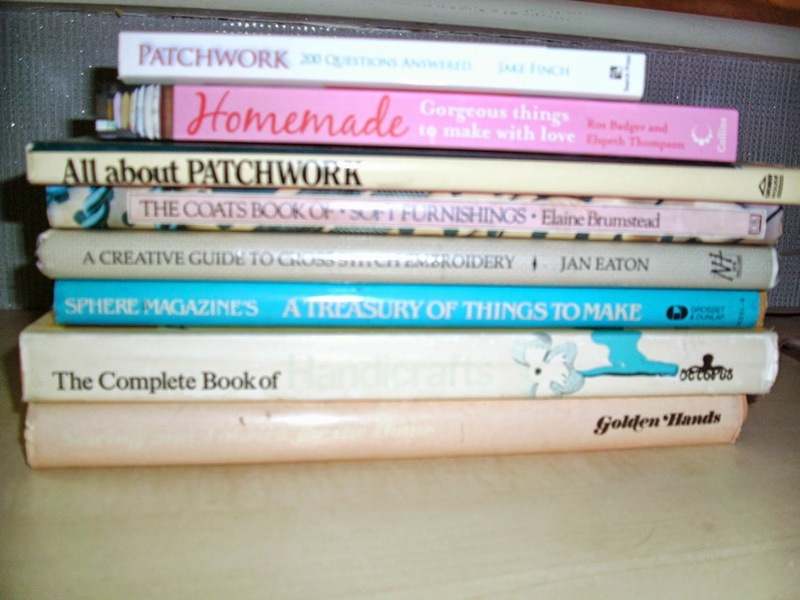 Great for inspiration & learning new skills and techniques, I have been given these books and found some in charity shops and market stalls and where I turn to for when I just need a little more inspiration for a new project. Please forgive my poor quality photography. What craft books do you think are essential to have in a collection?